please follow this link and enter it where promoted. 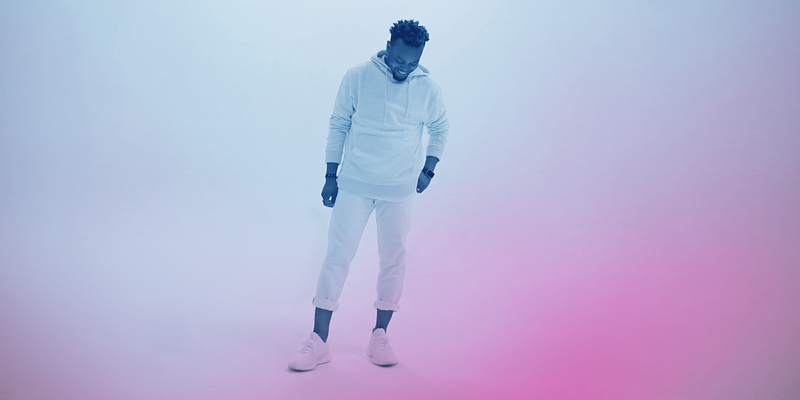 Growing up with a mother who was a minister and choir director, Travis Greene says that gospel music “was like oxygen in our house, always part of my life,” and no artist inspired him and strengthened his passion for God more than 12- time Grammy winning legend Kirk Franklin. Now an inspirational trailblazer in his own right, Greene’s masterful fusion of music and ministry these past few years prompted Franklin to anoint him as one of the artists who are the “future of gospel music.” Continuing on his global mission to “bring the cool back to the worship experience, and get people, especially the unchurched, excited,” the two time Grammy nominee debuted at #1 on the Billboard Top Gospel Albums chart with his latest album Crossover: Live From Music City. Its lead single “You Waited” hit the Top 5 on the Hot Gospel Songs chart. While most artists create live albums of concerts featuring their best loved hits, Greene – who launched his recording career with the independent release The More in 2007 – prefers the synergy that comes from sharing fresh material with eager audiences. Like its predecessor, Crossover: Live from Music City is an opportunity for longtime and new fans alike to partake in an experience that brilliantly captures the artist’s passion, excitement and charisma onstage — and his ability to reach hearts with the gospel through music. A collective of some of Los Angeles’ most talented and culturally diverse singers and musicians, Mosaic MSC makes up “the sound of our church, a voice for our city, and an expression of faith, hope, and love to the world.” The widespread popularity of Mosaic MSC’s music has opened up dynamic opportunities for the band. With more than over 50 million streams and over 1 million monthly listeners on Spotify in over 50 countries, MSC continues impacting millions through their unique way of painting the musical soundscape of the current culture with their projects and shows across the globe. Known best for their soulful, hypnotic single “Tremble,” from their 2016 live album Glory & Wonder, MSC delivered their biggest hit to date with a song that boldly expresses Jesus’ power to bring new life and peace to all. The breakout single spent 33 weeks total on the Hot Christian Songs chart and peaked at #19. Its lyric video has seen an astounding 8 million cumulative views on YouTube, while Glory & Wonder itself reached #16 on the Billboard Christian Albums chart. Building on the excitement and global momentum over “Tremble,” Mosaic MSC is now releasing “Heaven,” its debut full-length studio recording after two live albums, including their 2015 MSC (Live in LA). Written and recorded collectively by the band and featuring their most uplifting and inspiring tracks ever, the album alternates between male and female lead vocals, paired with the group’s mystical, atmospheric, and electronica driven style. 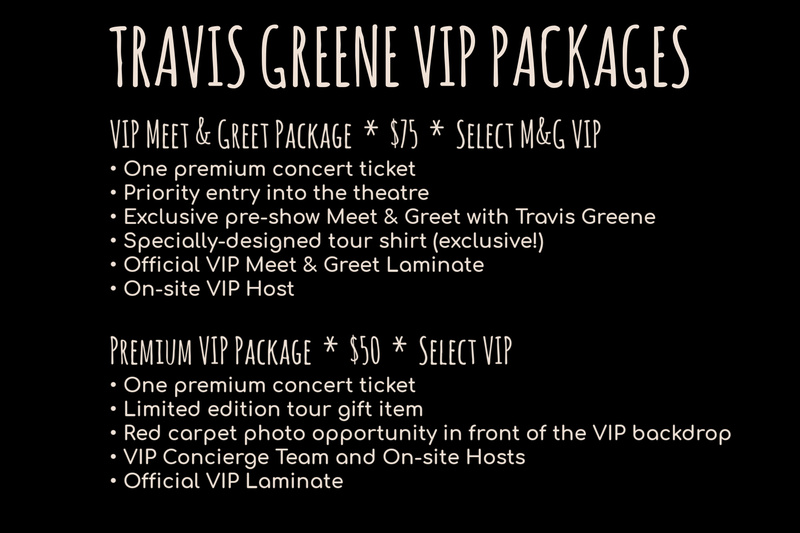 Show-only tickets are $35.50 and $29.50, depending on location. A $3 Theatre Facility Fee, a $2 Promoter Service Charge, and sales tax will be added to each ticket.